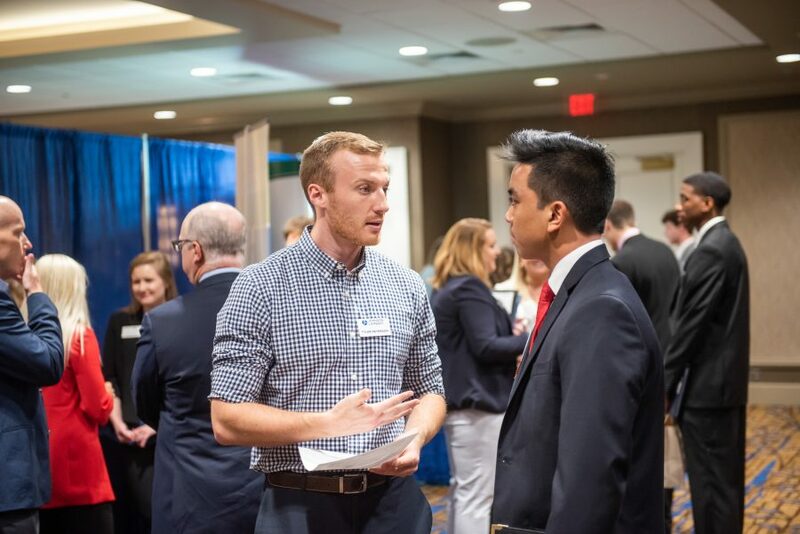 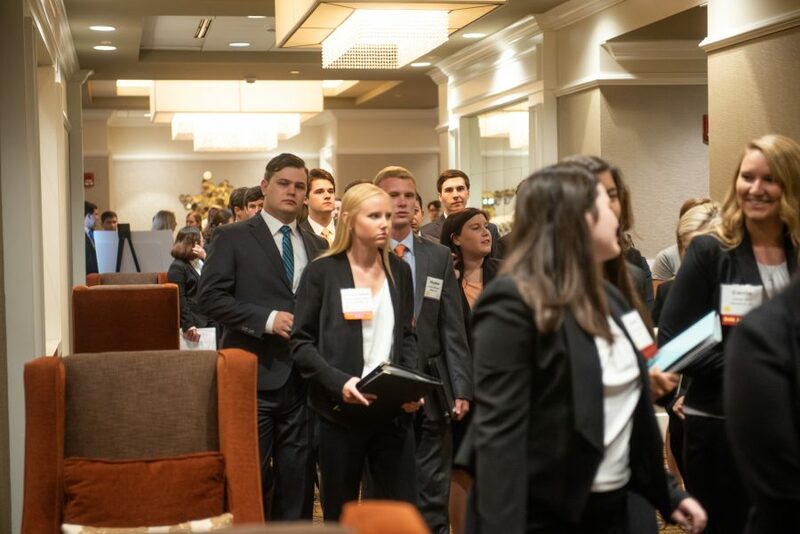 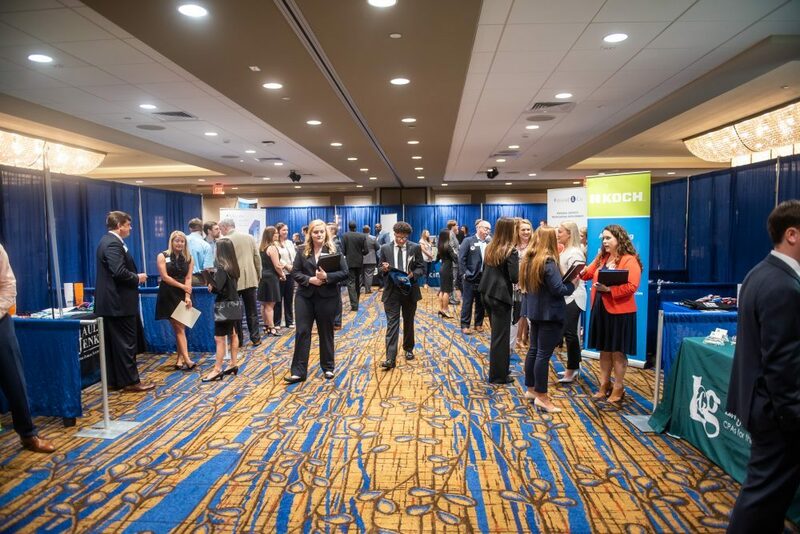 Meet the Firms is the accounting career fair sponsored by Beta Alpha Psi, which is held twice each academic year at the beginning of the fall & spring semesters. 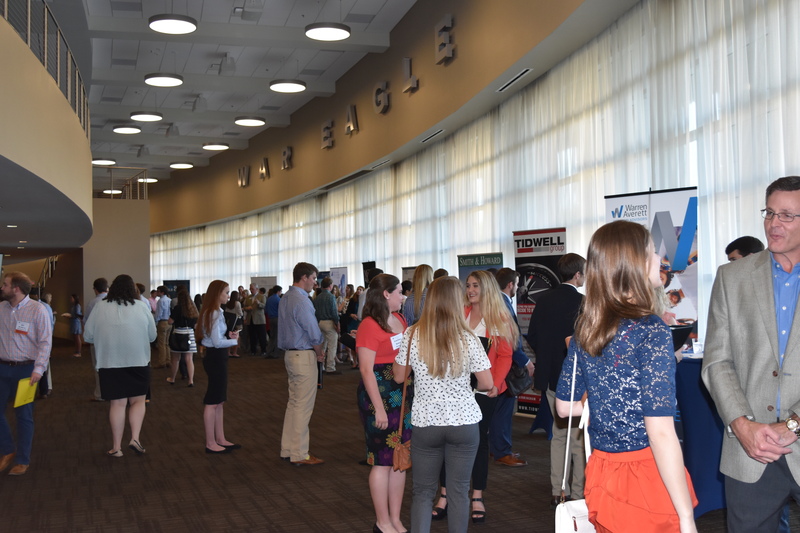 All Beta Alpha Psi sponsors are invited to exhibit, and all declared accounting majors encouraged to attend. 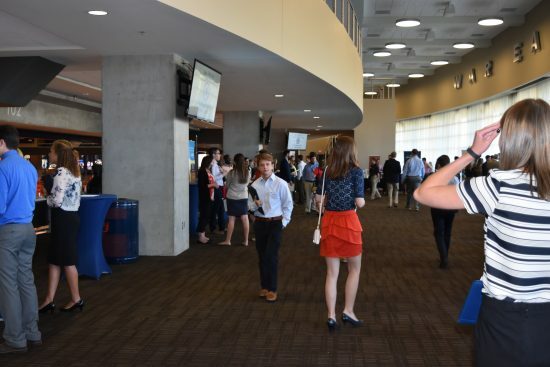 The event is free to students and available to any employer who pays the annual sponsorship fee for Beta Alpha Psi. 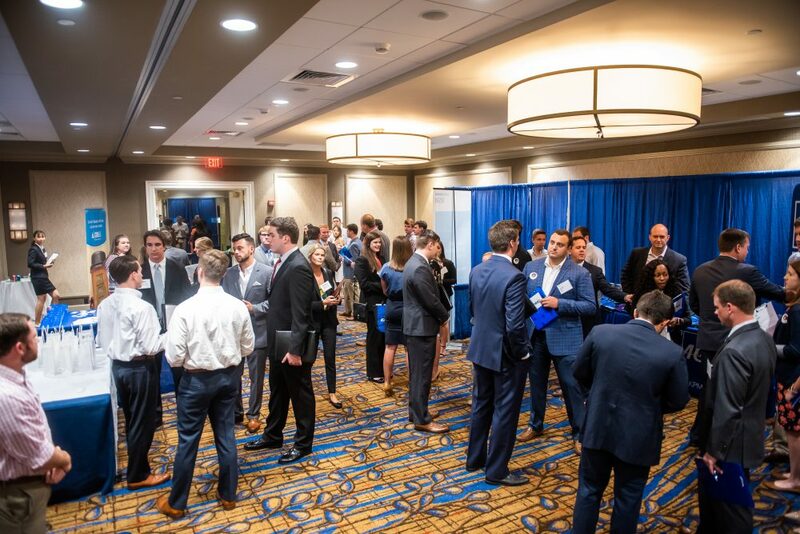 The next Meet the Firms event will be hosted on Wednesday, September 4, 2019. 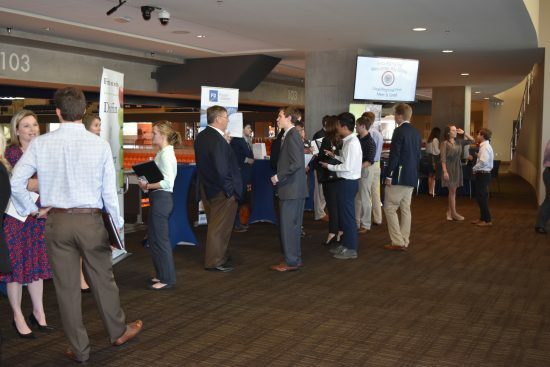 Please contact Colby Lakas (BAP Faculty Advisor) for more details on exhibiting as a prospective employer or attending as an Auburn student. 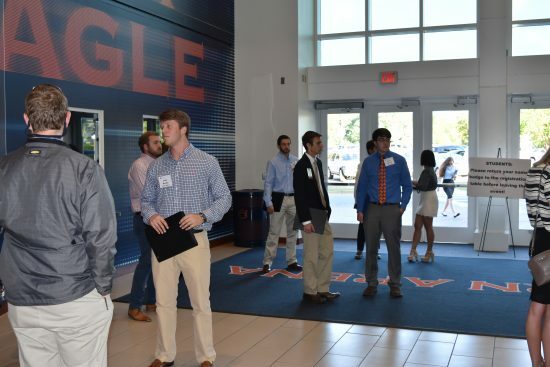 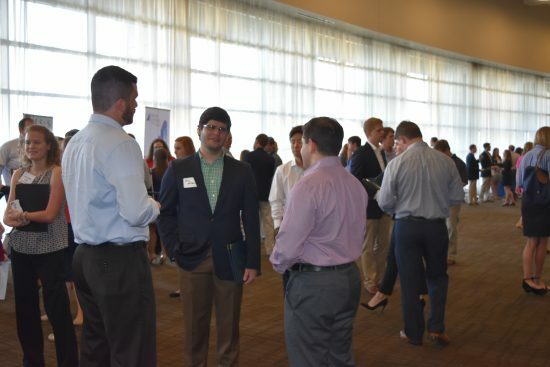 The Local/Regional Firm Meet & Greet (LRFMG) is a networking event hosted at the end of every spring semester for all Beta Alpha Psi sponsors in this category. 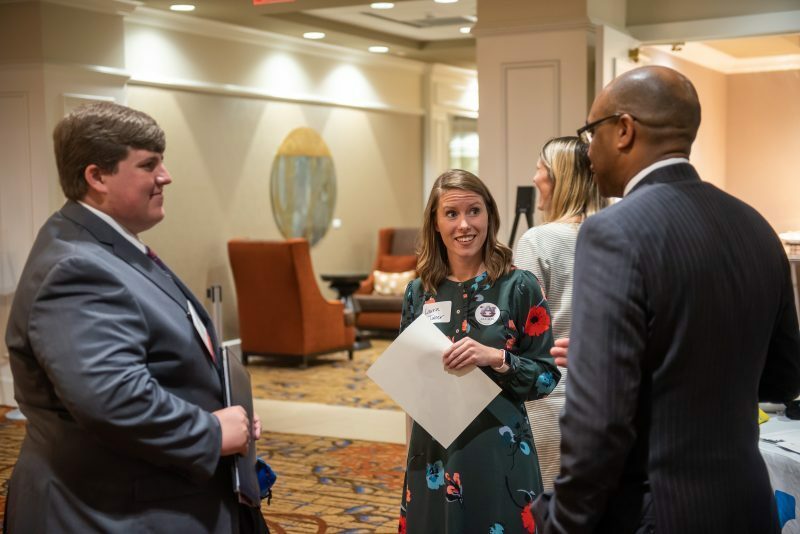 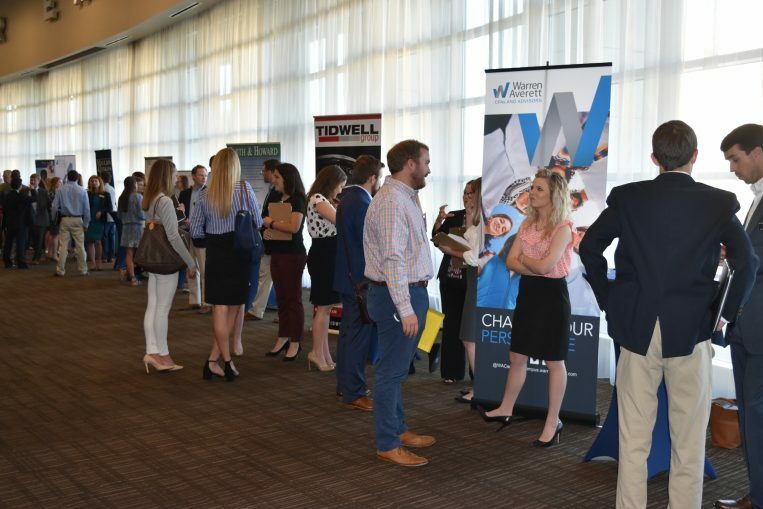 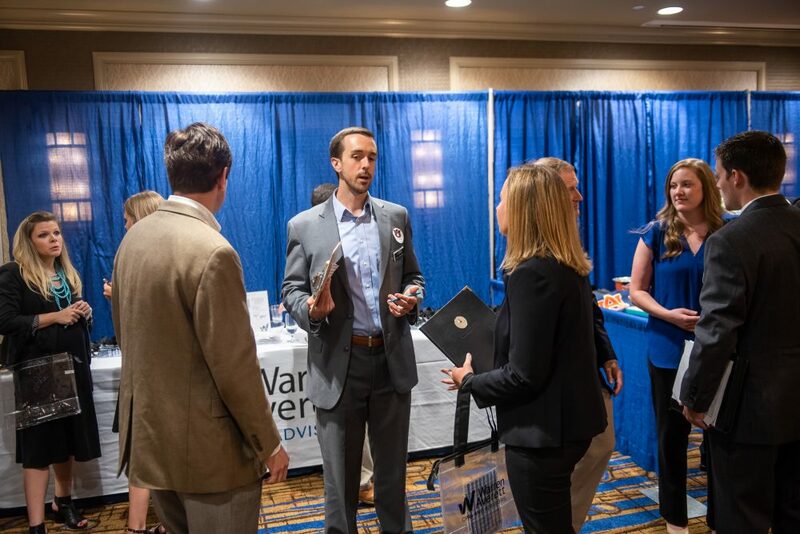 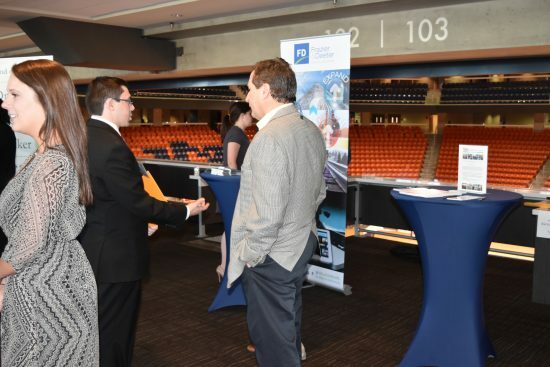 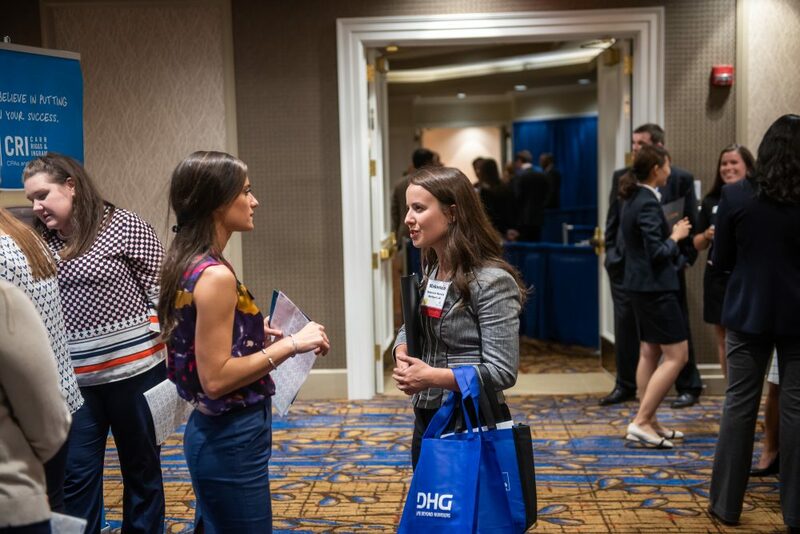 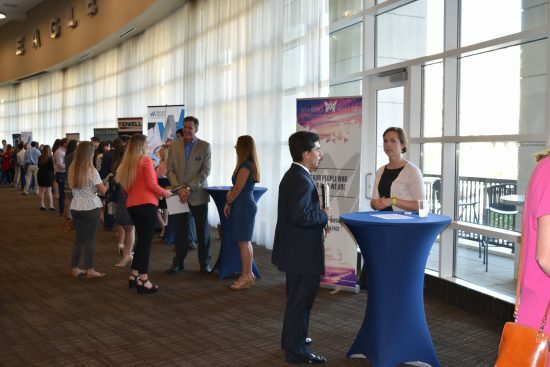 With a format similar to Meet the Firms, the Meet & Greet feels more relaxed with the more tailored group of employers and absence of grand exhibits (only business cards are allowed as hand-outs). 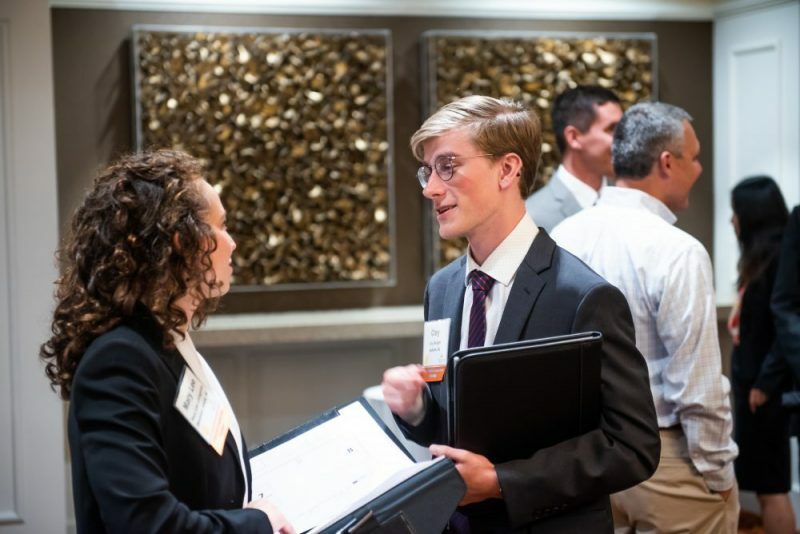 The LRFMG is free to accounting majors and a wonderful event for those interested in non-national firms and/or newly-declared students who are starting to explore opportunities. 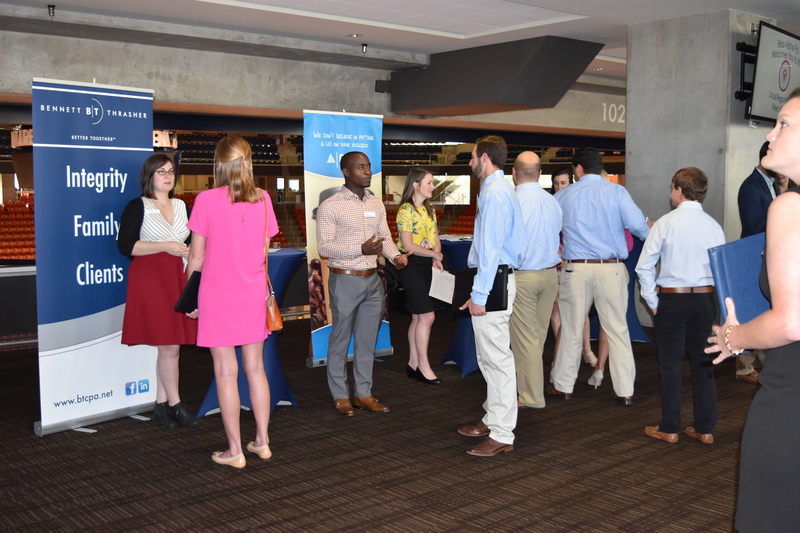 Please contact Colby Lakas (BAP Faculty Advisor) for more details on exhibiting as a prospective employer or attending as an Auburn student.